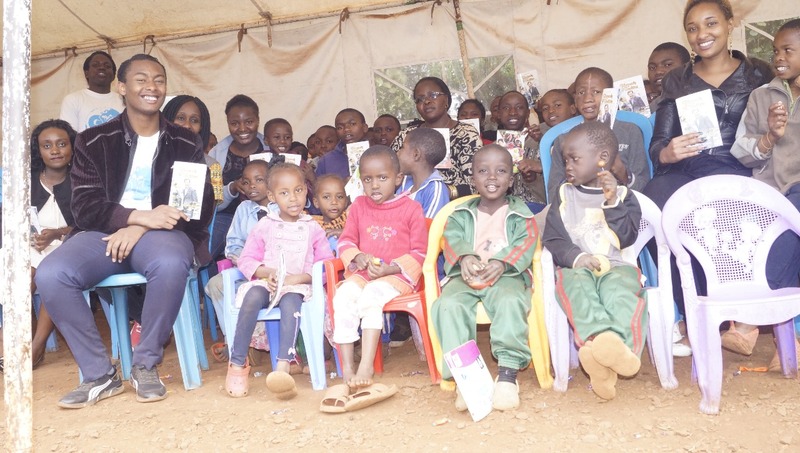 GYLF Ambassadors visited Tumaini Children's home in Kenya to demonstrate the love of God to the children there. They used the opportunity to hold a Success Motivation Seminar with them and got them to make life changing affirmations. It was indeed a productive meeting as GYLF ambassadors plan to send majority of the children back to school.